Someone help!!! How do I recover a deleted document from notes? 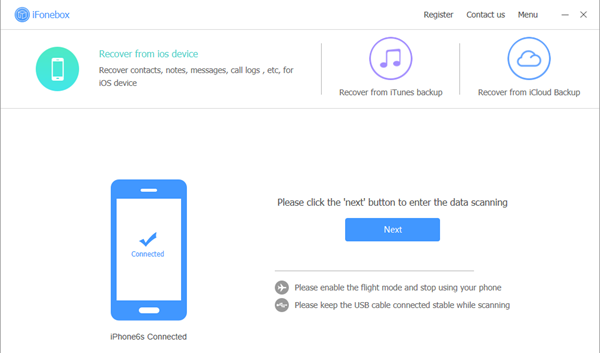 Data loss is not rare for iPhone users due to various kinds of factors. Have you ever accidentally deleted specific data actually you need? Or encountered update failure and lose something important on your iPhone. No matter what types of data loss you experience, it can be a nightmare for you especially when you’ve never backed them up before. 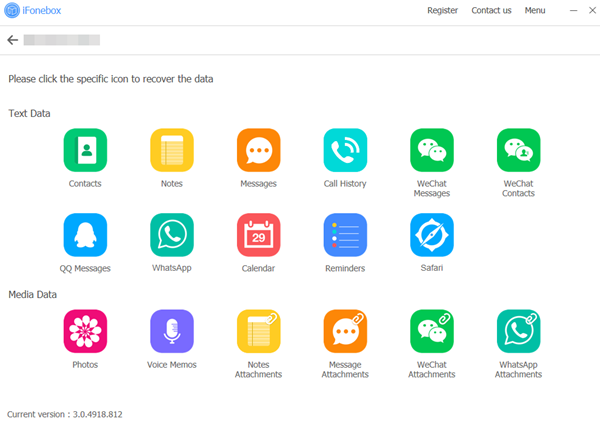 Stop panic, there comes a good opportunity to help you recover deleted notes from iPhone if no backup. 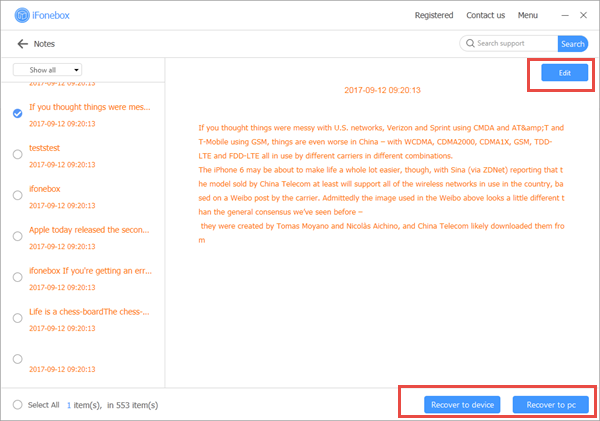 To maximize the possibility to regain missing notes from iPhone without backup, preventing data from being overwritten will be the priority. Once your iPhone data get lost accidentally or intentionally, you should stop adding or deleting data on your phone. For once you updated those data, they will be overwritten and what you’ve lost can never be restored. With iFonebox, you don’t have to worry to much for your data on iOS device, because iFonebox is such a multifunctional tool that provides multiple solutions for your various kinds of data. It is fully compatible with Win and Mac, iTunes and iOS 6 or higher system, you’re able to install the program from official website or here, just make sure to download the right version for your computer. Step Three: View and Recover. Finally, once the scanning completes, all of your Notes data which is recovered will be loaded up on the screen for your preview, tick the boxes next to the item you need to then recover them to computer by clicking the button.